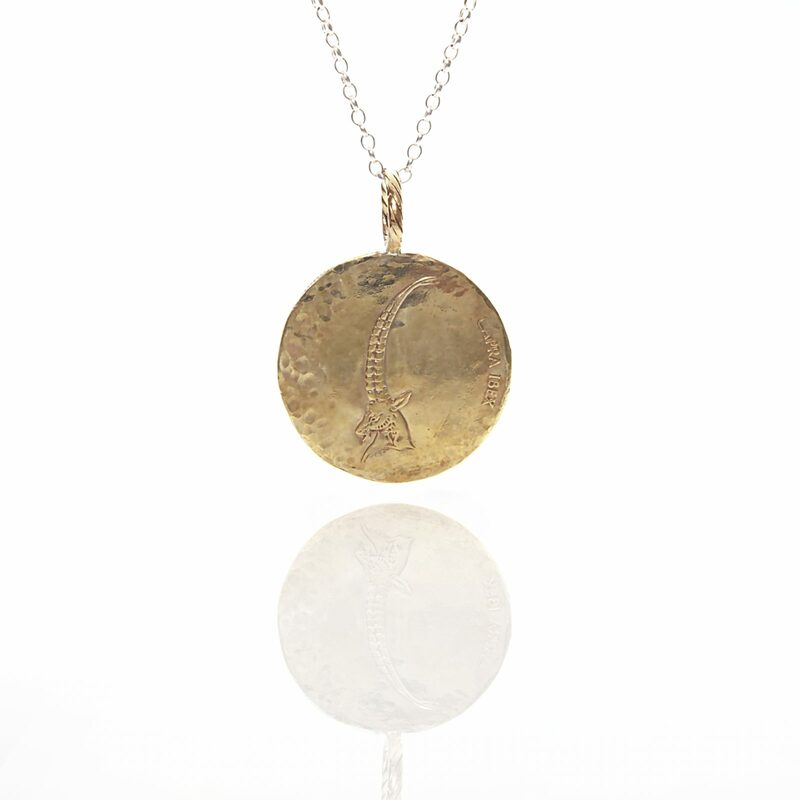 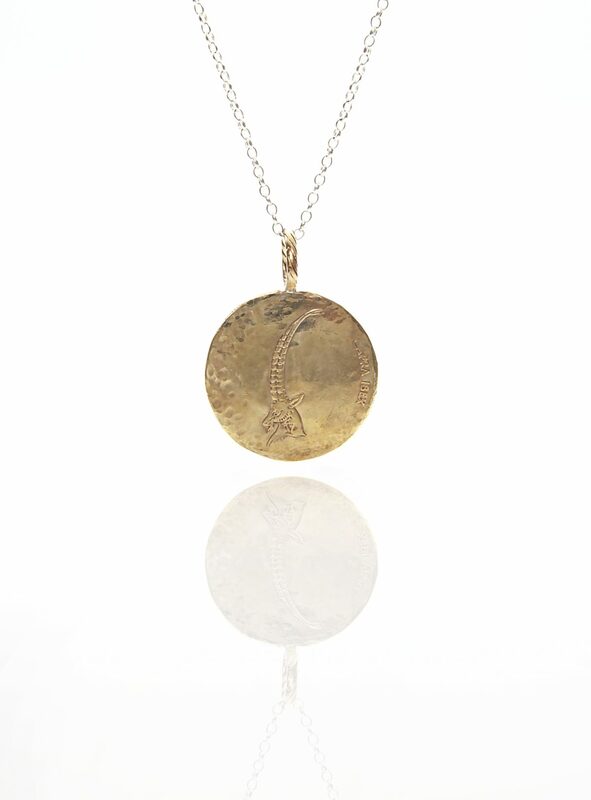 This ibex coin pendant is an old coin with an ibex on the front and hammered on the back. Please contact us if you would like to request that the chain be gold pated. We offer high quality 24 karat gold plating for a small fee. 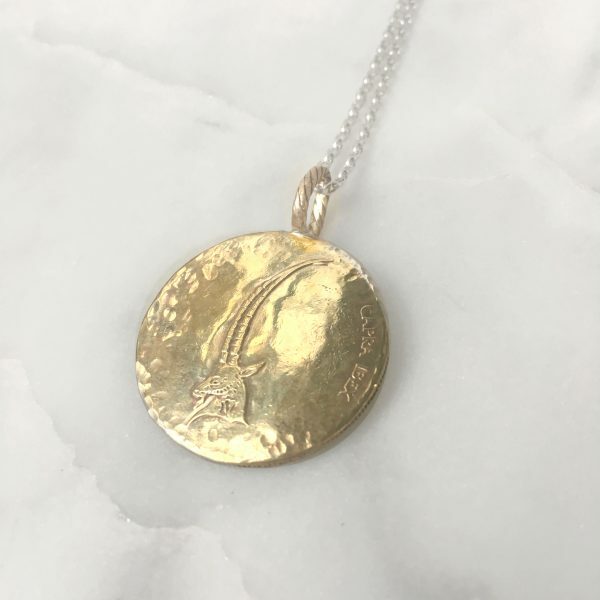 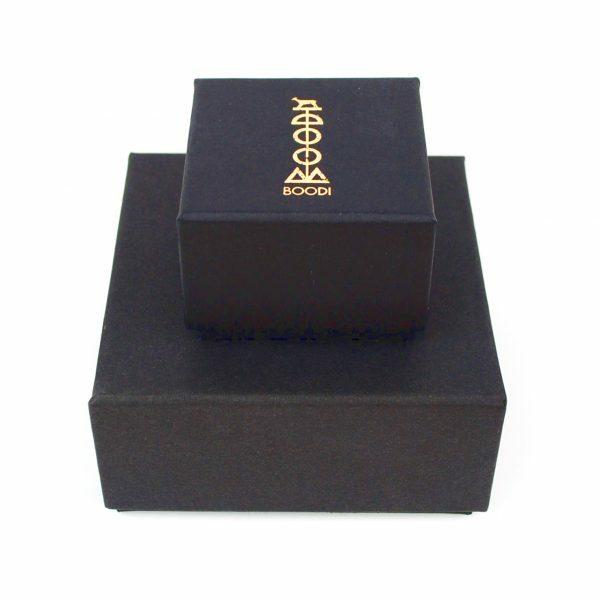 The ibex coin pendant has a 2.6cm diameter.